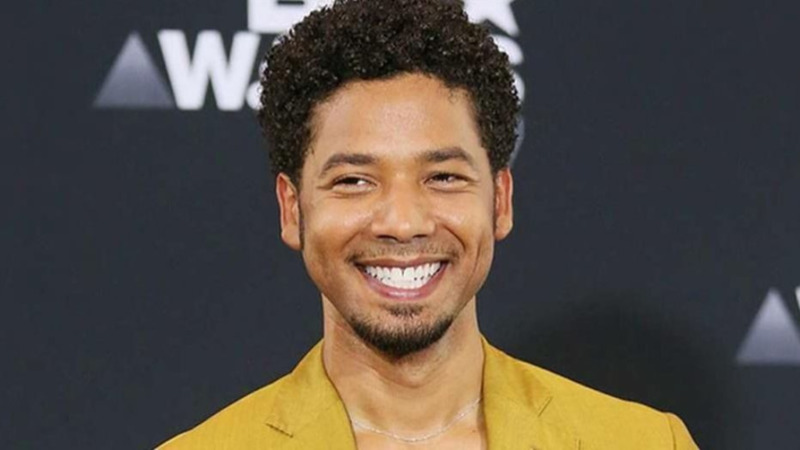 Jussie Smollett on Tuesday said he redacted some information from his phone before giving it to Chicago police investigating a reported attack on the "Empire" actor in order to protect the privacy of contacts and people who are not relevant to the attack. 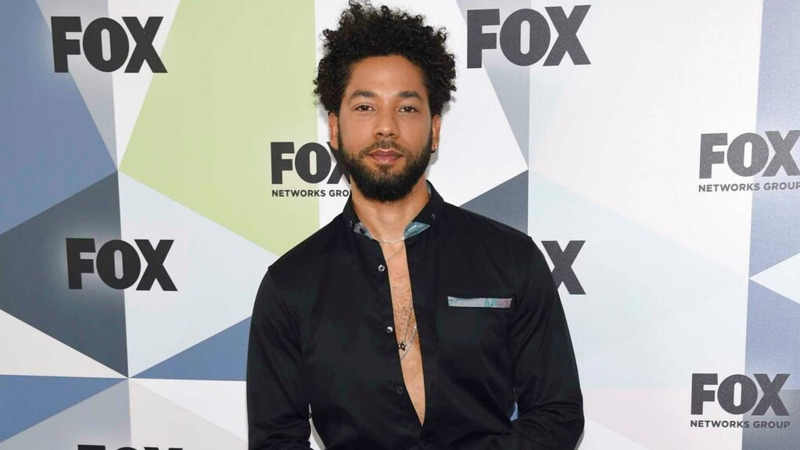 "Jussie is the victim here, which has been stated by the Superintendent of Police," the statement said. "Jussie has voluntarily provided his phone records from within an hour of the attack and given multiple statements to police." But Chicago police spokesman Anthony Guglielmi said Monday that the phone records turned over by Smollett are in a heavily redacted document file and the records from the manager Smollett says he was talking to when the attack occurred were a screenshot of phone calls. He says the records aren't sufficient for an investigation. Smollett's statement said he had good reasons for turning over limited information. "Any redacted information was intended to protect the privacy of personal contacts or high-profile individuals not relevant to the attack," his statement said. 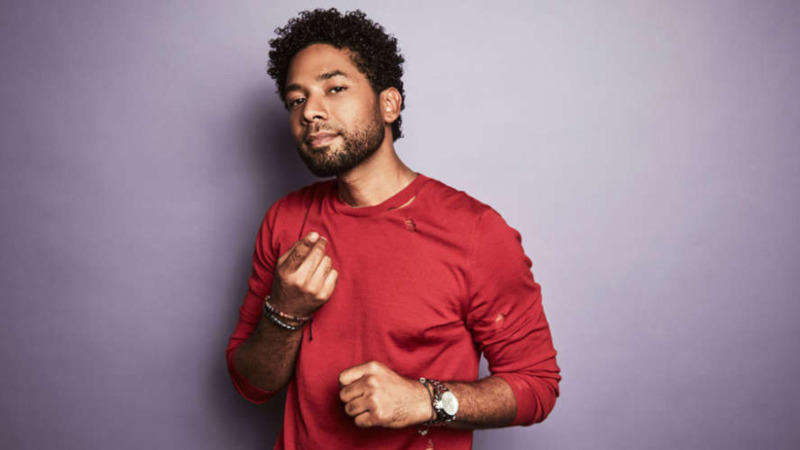 Smollett, who is black and openly gay, told police that his attackers doused him with an unknown chemical substance, shouted racial and homophobic slurs at him before and looped a thin rope tied like a noose around his neck. Smollett also told detectives that before they ran off, the attackers yelled "This is MAGA country, " a reference to the "Make America Great Again" slogan President Donald Trump uses. Smollett and his family have insisted that he has been truthful about the attack and his story has not changed since it happened.